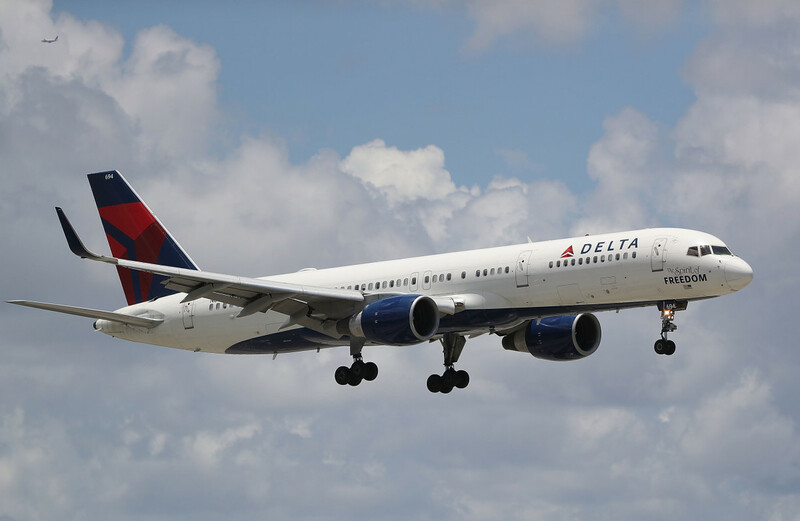 A Delta airlines plane is seen as it comes in for a landing at the Fort Lauderdale-Hollywood International Airport in Fort Lauderdale, Florida. Soon, the size or snoring habits of the passengers next to you might not be your prime annoyance on those long, cramped flights — instead, you could be overhearing their cell phone conversations. the plan since last year in consultation with other European Union countries. The European Aviation Safety Agency recently ruled there were no technical or safety considerations barring such a move. "The safety of passengers is paramount and mobile systems on aircraft will only be installed when they have secured approval by the European Aviation Safety Agency and the Civil Aviation Authority in the U.K.," Ofcom said in its announcement. "If such approval has been secured, it will be a matter for individual airlines to judge whether there is consumer demand for these services." Already, that appears certain. Last week, Emirates — the airline that will make in-flight showers available to its big-spending passengers — became the first to allow the use of mobile voice services on a route from Dubai to Casablanca, Morocco. This year, Air France has been testing text-messaging and e-mail services on Airbus A318s in European airspace, and the trial run will soon include voice communications. A number of other airlines — Portugal&apos;s TAP Air, Ireland&apos;s Ryanair and the UK&apos;s BMI — are also pursuing limited tests of in-flight mobile phones. In the Southern Hemisphere, Australia has already issued a license to operate in-flight mobile services, and Qantas is testing the technology on one of its Boeing planes. The movement comes at an interesting time in international travel. On March 30th, the first phase of the so-called Open Skies agreement kicked in, which allows any European or American airline to fly between any location in the United States or European Union (American carriers can also fly between points in the EU). As a result, many U.S. airlines hope to increase the number of their cross-Atlantic and cross-European routes, but their European rivals could have a significant edge in attracting customers on EU routes if they alone are offering in-flight mobile phone use. The United States does not seem particularly eager to follow Europe&apos;s lead — for better or for worse. The Federal Aviation Administration has banned the use of in-flight cell phones since 1991 because of safety concerns, ruling that their signals could scramble an airliner&apos;s communication system or ground-based wireless networks. The Federal Communications Commission announced in December 2004 that it might reverse the ban, but after receiving voluminous public comment (including opposition from flight attendants) and studying the scientific literature, the commission decided in April 2007 that the ban would stick. The FAA reiterated that stand a few months later. That hasn&apos;t stopped some U.S. airlines from experimenting with other hand-held technology. 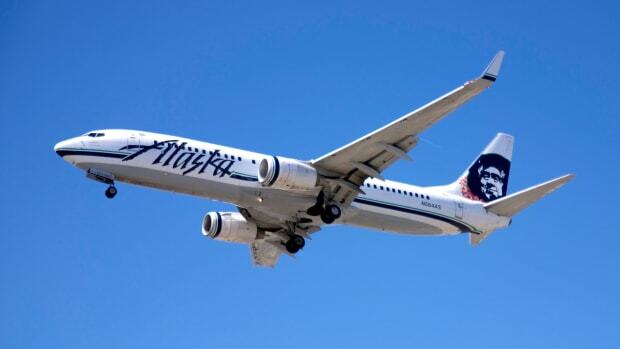 JetBlue Airways recently began testing in-flight instant messaging and e-mail for passengers with certain phones or laptops, and a number of other carriers —including Alaska Airlines, American Airlines and Virgin American — are planning similar trials. The soonest the British plan could take effect is as early as this year, once the proposal was approved by aviation safety agencies and airlines began applying for licenses. The Ofcom plan would still prohibit passengers from using their phones during take-off or landing and would allow calls only when the plane reached 10,000 feet. According to Ofcom, "Technology companies have developed systems that can be used in planes without interfering with the aircraft&apos;s navigation systems or with the mobile phone networks on the ground. New equipment has to be installed on each aircraft to make this work safely." In recent years, technological advances made the problem with using mobile phones on aircraft less about interfering with the plane&apos;s navigation or communications, and more about scrambling ground-based mobile phone stations that the plane is passing over. 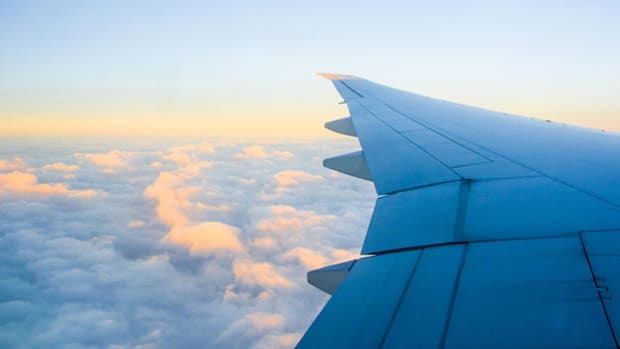 The Ofcom solution is for licensed airlines to install a special on-board "base station" that could be switched on or off to allow mobile phones to connect directly to the plane&apos;s satellite system, which would relay signals to a satellite dish on the ground. Airlines would partner with existing cell phone operators to offer a service package, and calls would be billed through passengers&apos; usual service providers. In its announcement, Ofcom warned that it would investigate any complaints of huge mark-ups or charges for using in-flight handsets. Initially, only second-generation cell phones would be able to use the on-board base stations to transmit voice, data and text messages, according to Ofcom. But third-generation phones would soon be able to use the system as well. Already, the plan has received fierce criticism in Britain, with The Daily Telegraph launching a petition drive against the proposal. To many, it seems, the time aboard a thunderous airplane, with its engines roaring and wing flaps whistling, isn&apos;t only about getting somewhere — it&apos;s about getting a little peace and quiet.